California lawmakers are debating the future of the state’s role in providing school construction and modernization funds to local school districts – a school facility funding role the state has played since 1947. Previous statewide school construction bond authority is exhausted. 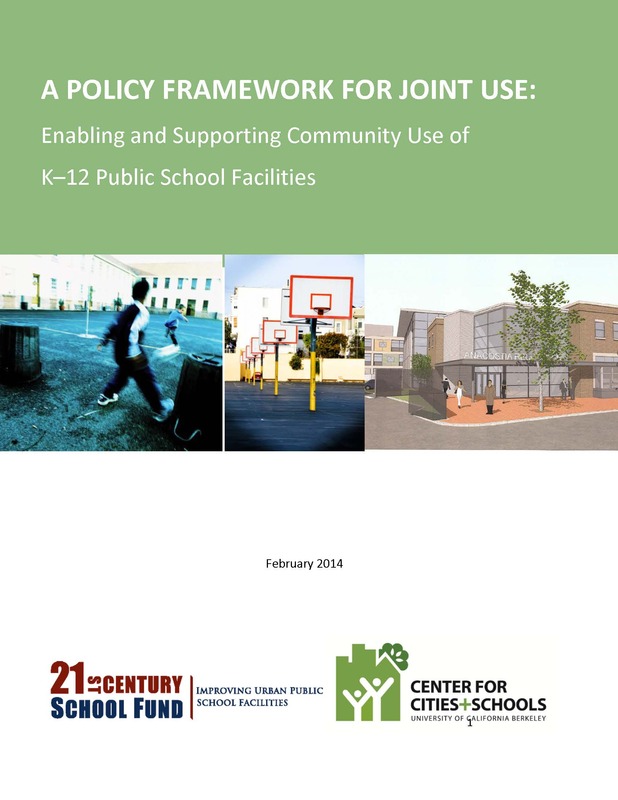 To inform this policy debate, our paper describes the role each of the 50 states plays in K-12 school facility funding, summarizing each states' funding formula. The School Facilities Cost Calculator: A Joint-Use Tool for Fair Fees, a free tool that helps school districts and communities determine the costs of owning and operating their facilities and develop a fair and transparent joint-use fee structure, is now available in an interactive web-based format. The Cost Calculator includes rich data from nearly 15,000 school districts across the country—and is also available as a downloadable Excel file. The School Facilities Cost Calculator will enable community organizations interested in utilizing school building space to negotiate appropriate subsidies for fair fees. 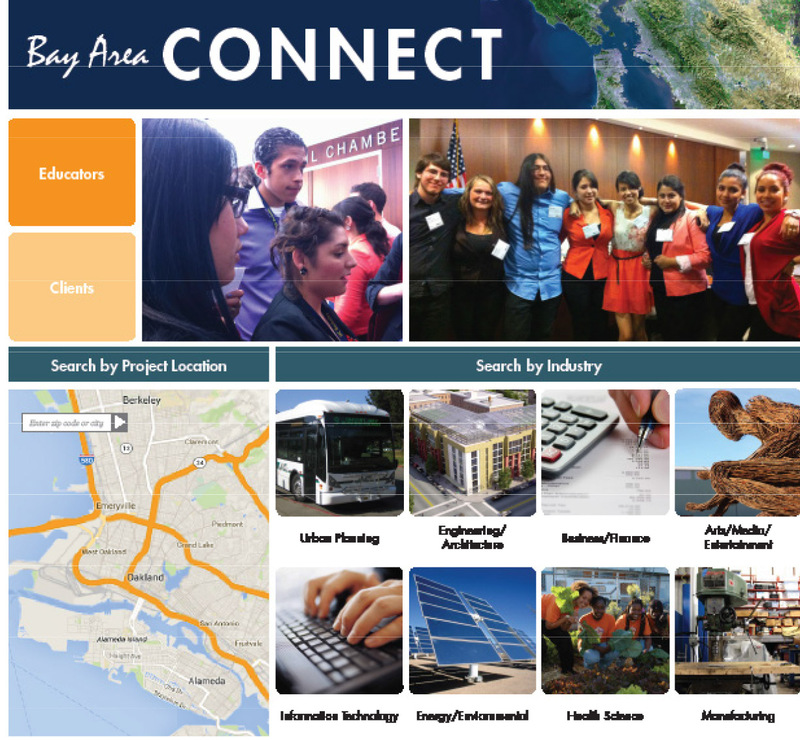 The School Facilities Cost Calculator was developed by the 21st Century School Fund, a nonprofit dedicated to modernizing public school facilities, and the Center for Cities & Schools at the University of California, Berkeley. Two national health foundations, Active Living Research and Convergence Partnership, sponsored the Calculator’s development. The Calculator is FREE to use! Try it today. Download the user guide here. Email Jeff Vincent if you'd like to be invited to future tutorials on the Calculator. 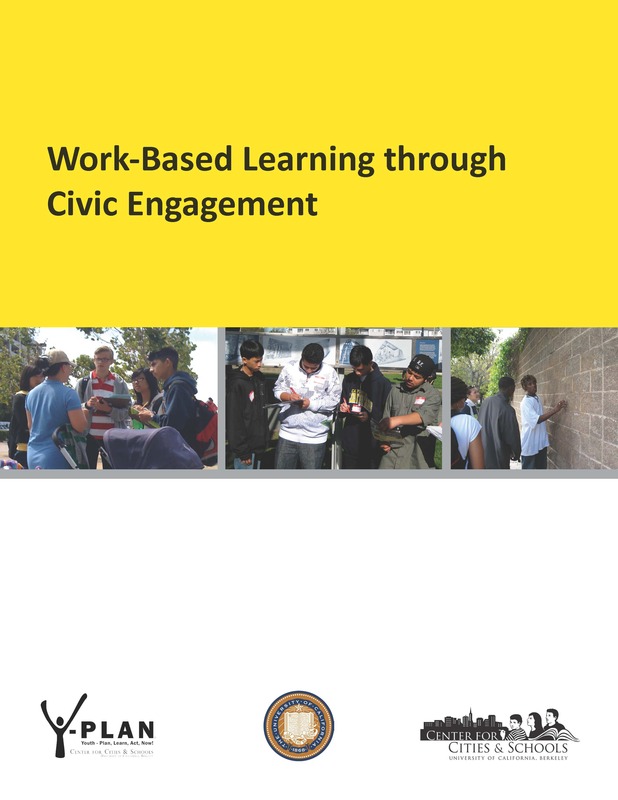 OUSD's career academies and pathways are the foundation of its work-based learning strategy, known as Linked Learning. This instructional approach provides students with the resources and skills necessary to succeed in college, career and life. But according to this report, educators and industry professionals struggle to connect on meaningful collaboration projects. 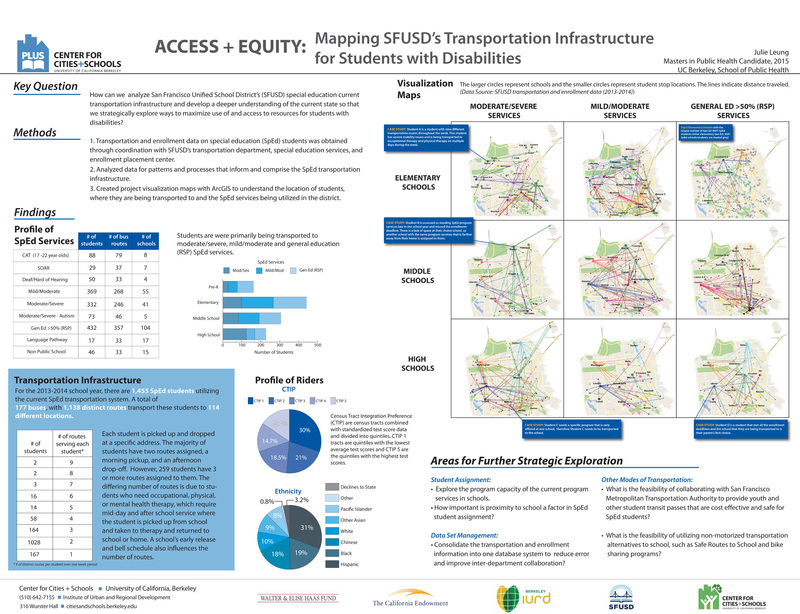 These maps and findings address the current transportation infrastructure in place for students with disabilities in the San Francisco Unified School District. 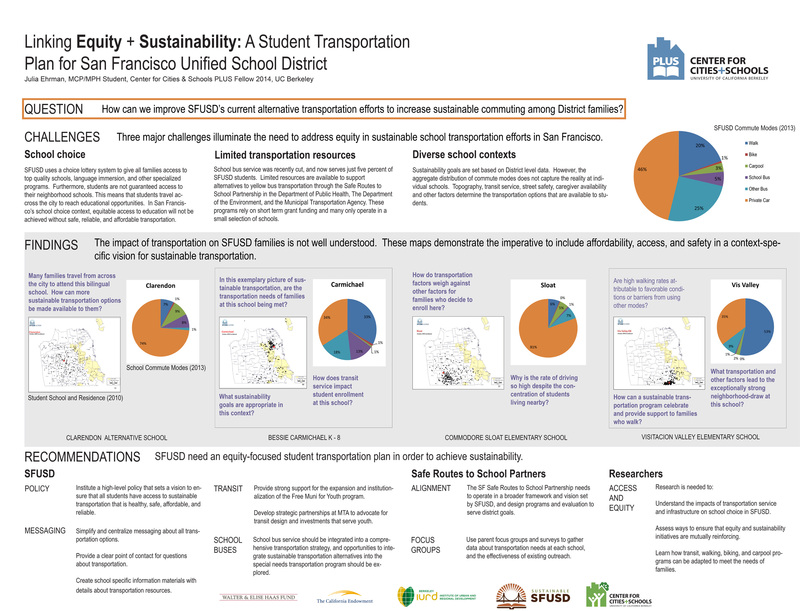 This report examines three factors that pose a risk to student transportation in the SFUSD: school choice, limited transportation resources, and diverse school contexts. It addresses these concerns in order to increase environmental sustainability in transportation among District families. 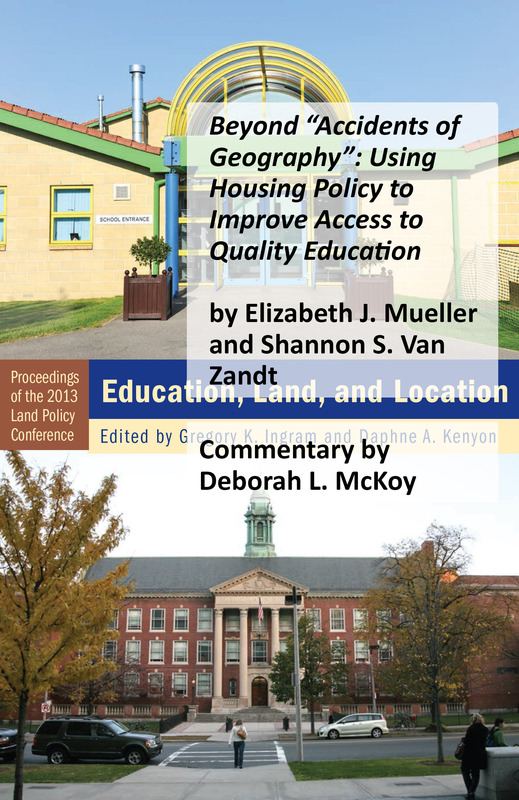 Despite the growing interest in expanding the joint use of K–12 public schools by public health and planning practitioners to promote healthy, sustainable communities, the topic has received little attention in the urban planning and public health scholarship. The objective of this article is to situate joint use in the academic literature focused on the links between built environments and health. I examine the “state of the field” of K–12 joint use through studying the academic and associated literature, interviews, participant observation, and case examples. I develop a joint use classification system to aid researchers and practitioners. 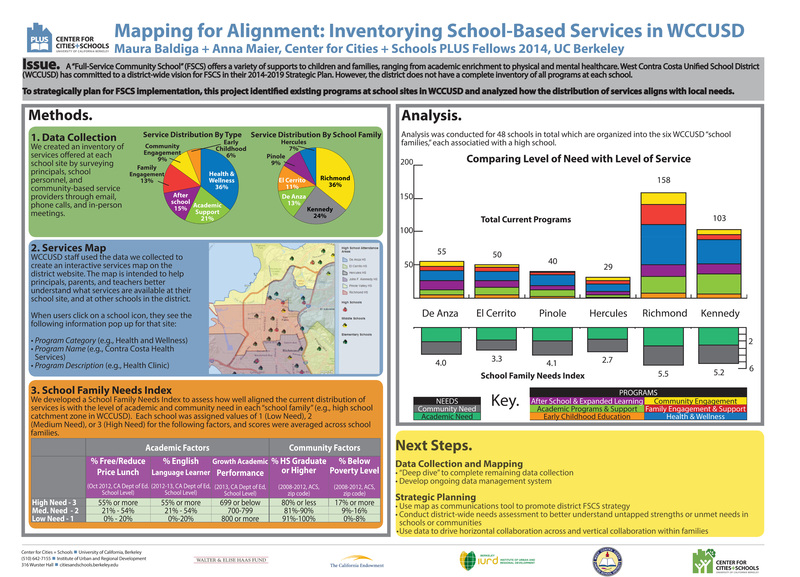 How will school districts assess “good repair”? 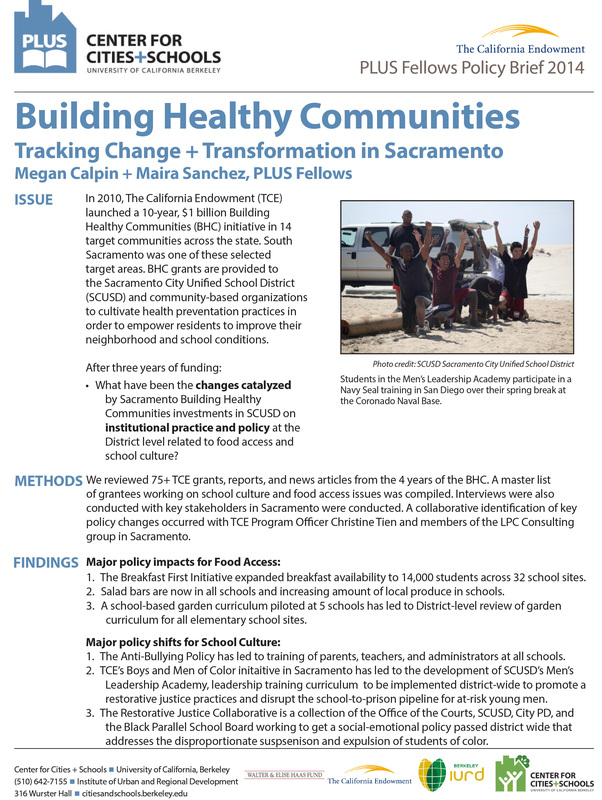 How can parents advocate for improved school facilities? 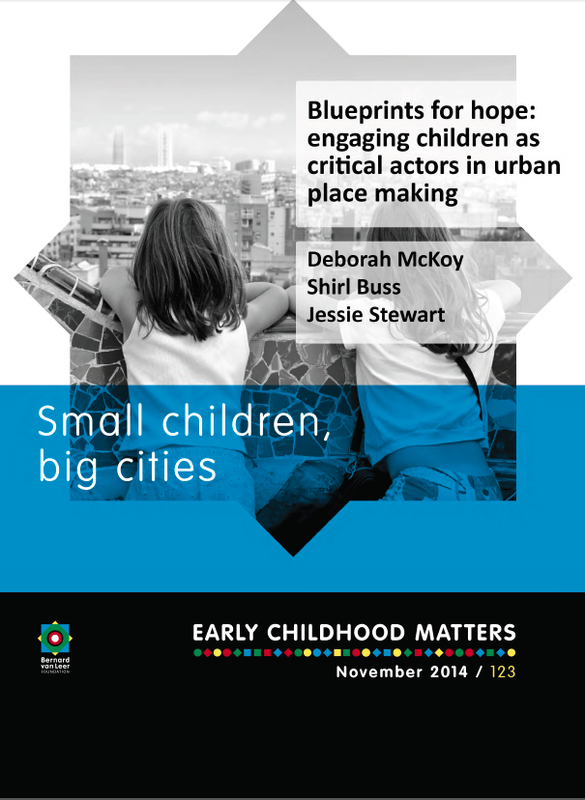 Access to safe, affordable, and convenient transportation shapes the 'geography of opportunity' for many children and youth. 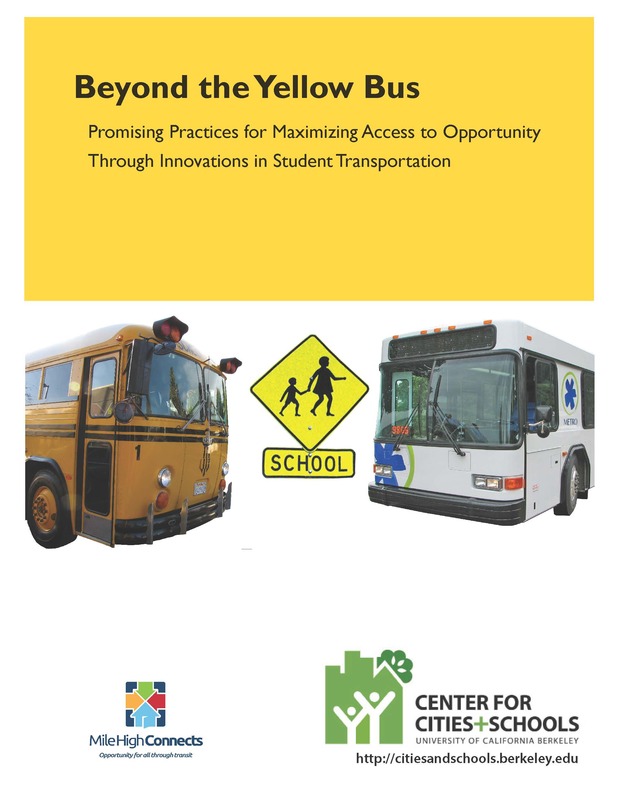 This study looks at how​localities across the country are implementing new and innovative alternative approaches to student transportation that expand regional transportation access for K-12 students, improve cost-effectiveness, and leverage inter-agency partnerships beyond the traditional yellow school bus.